With Arizona weeks away from using the new AzMERIT test for the first time, four Republican lawmakers have offered legislation that would put its future in doubt. 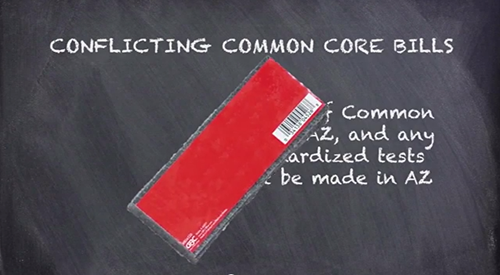 Two of the bills would eliminate the Common Core State Standards on which the test is based, one would create a menu of assessments for districts and charter schools to choose from and one would allow parents to opt out. 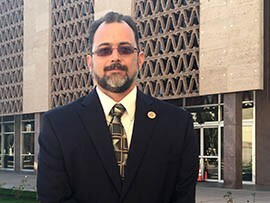 Rep. Jay Lawrence, R-Scottsdale, introduced one of the bills to prohibit implementation of the Common Core, known as Arizona’s College and Career Ready Standards. “I’ve spoken to a number of people ­– teachers, parents – and I’ve been at enough meetings in LD 23 to know that the people in my district generally oppose Common Core,” he said. Lawrence’s bill, HB 2392, which had yet to be heard in committee, also would require any adopted assessment test to be created within the state. Lawrence said one of the problems with the Common Core is that it removes parents from the education process. HB 2190, a proposal by Rep. Mark Finchem, R-Oro Valley, to eliminate Common Core in Arizona, was scheduled for a hearing Wednesday before the House Education Committee. Finchem didn’t respond to a phone message and email seeking comment on his bill. 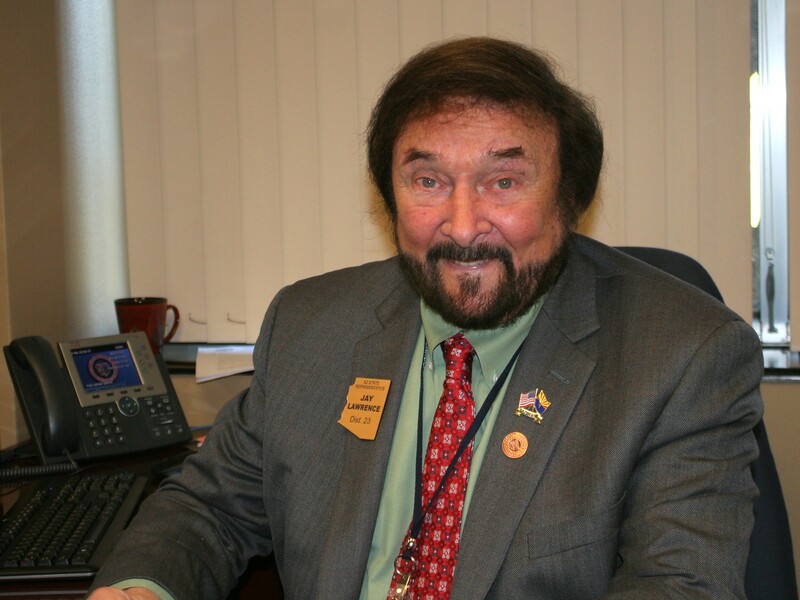 Rep. Paul Boyer, R-Phoenix, authored HB 2180 to require the State Board of Education to adopt a menu of assessments for districts and charter schools to choose from and administer to students. “The most important thing is curricular freedom,” Boyer said. “My concern, not just for myself but for any district or charter that wants to have curriculum – have an assessment that’s reflective of their curriculum – they should have the freedom to do so,” he said. The bill, which won committee approval and was awaiting action by the full House, would also require that the tests adopted by the State Board of Education be nationally recognized, something he said would prove the validity of the assessments. “I’m just trying to provide school choice, which is exactly what everyone is telling me they want,” Boyer said. Examples of nationally recognized tests include the Stanford Achievement Test Series, PSAT and Advanced Placement exams. At present, the AzMERIT test isn’t nationally recognized. Rep. Chris Ackerley, R-Tucson, proposed a bill that would allow parents to opt their children out of any standardized test. While parents can already effectively opt children out the tests by keeping them home on testing day, that action harms the school and school district, he said. “That puts you in conflict with the school and by extension the district because the fact that you don’t take the tests harms the district in their student achievement profile,” he said. The bill, which had yet to be heard in committee, would also require school districts and charter schools to adopt alternatives to determine high school graduation eligibility for students who have opted out of the tests. Ackerley acknowledged that standardized tests are used to determine if a child is reading at the correct level in the Move On When Reading program for third-graders. Students who earn a “falls far below” rating on a statewide reading assessment cannot advance to the fourth grade. Ackerley said determining eligibility to advance without the use of standardized tests wouldn’t be a hassle. “The Move On When Reading is fairly straightforward to deal with. I don’t know of any school that doesn’t use some sort of reading program that tracks where the kid’s reading level is,” he said. Four bills that would affect standardized testing and the implementation of the Common Core standards are moving through the state legislature. Cronkite News breaks down what each bill would mean for public education in Arizona if they become law. Video by Samantha Shotzbarger. 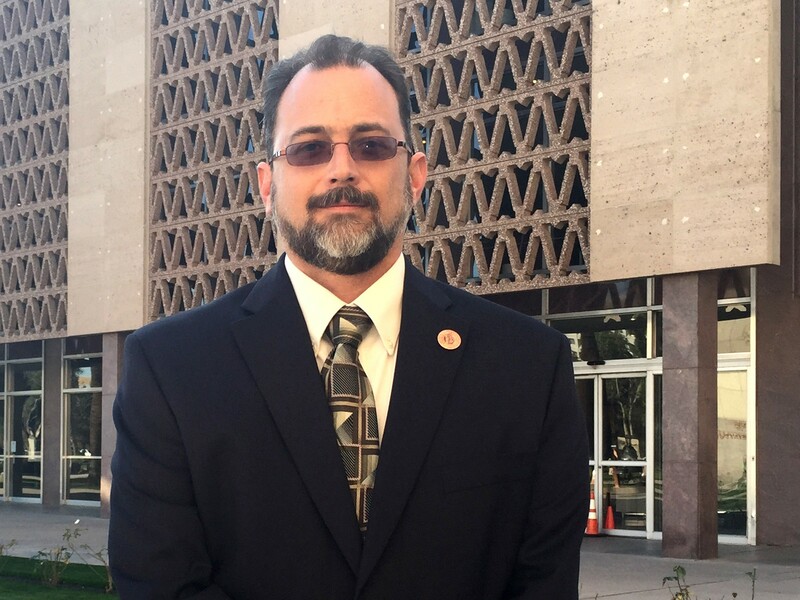 Rep. Jay Lawrence, R-Scottsdale, authored one of two bills aimed at eliminating the Common Core State Standards in Arizona.